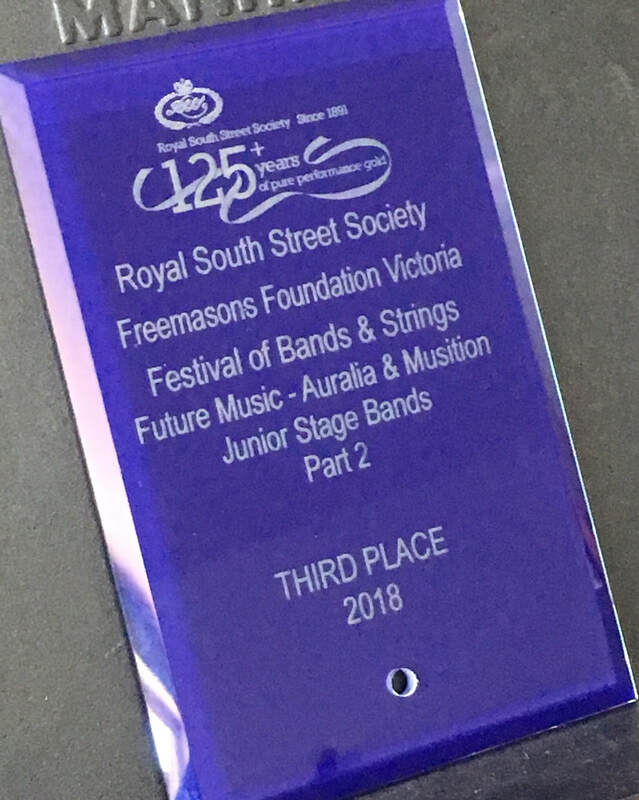 What a thrill to arrive back at school to begin 4th term, ready for Big Band auditions for 2019, to find a parcel from the Royal South Street Society containing this plaque. 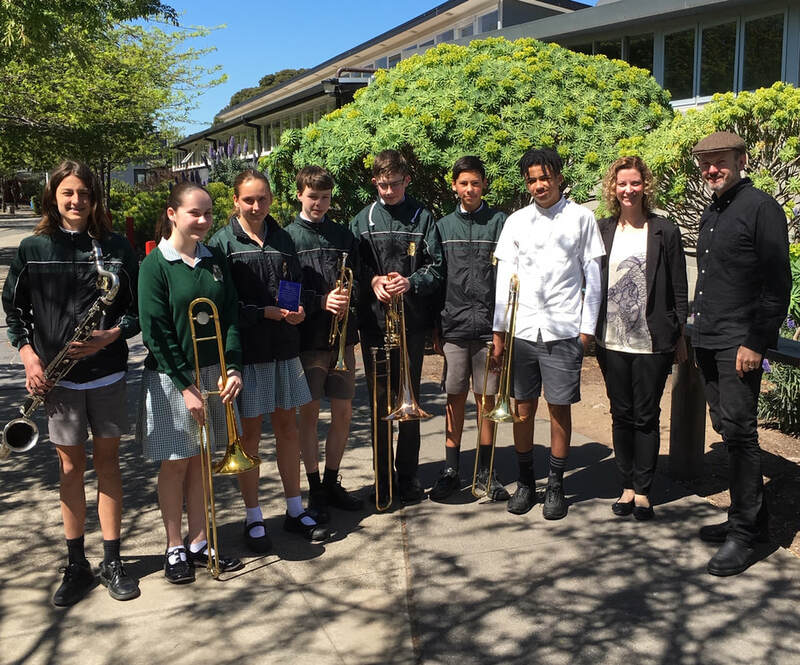 D13 Director, Dave Palmer, along with the D13 Patron, Donna O’Shea, stepped out for a photo with the year 8 students from the Big Band. Well done to the whole band!